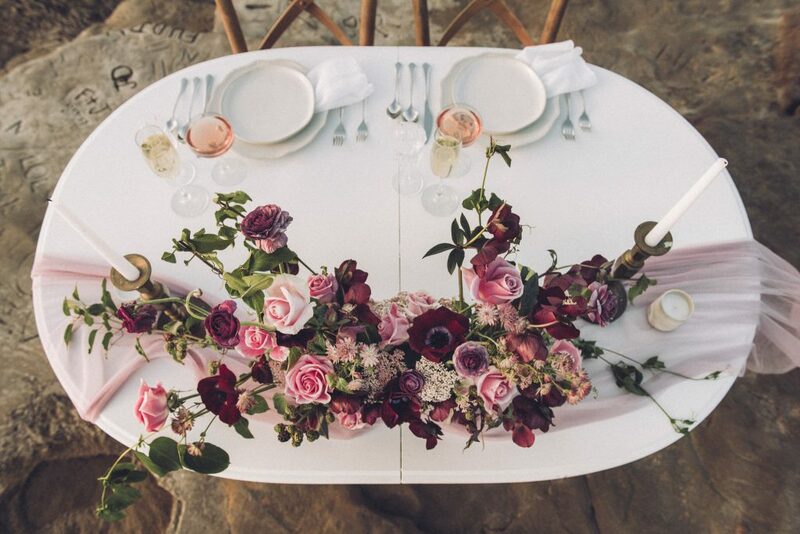 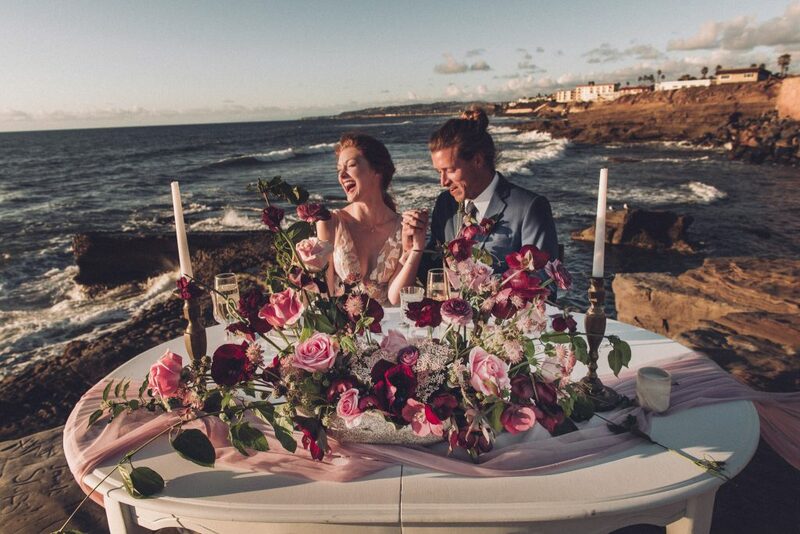 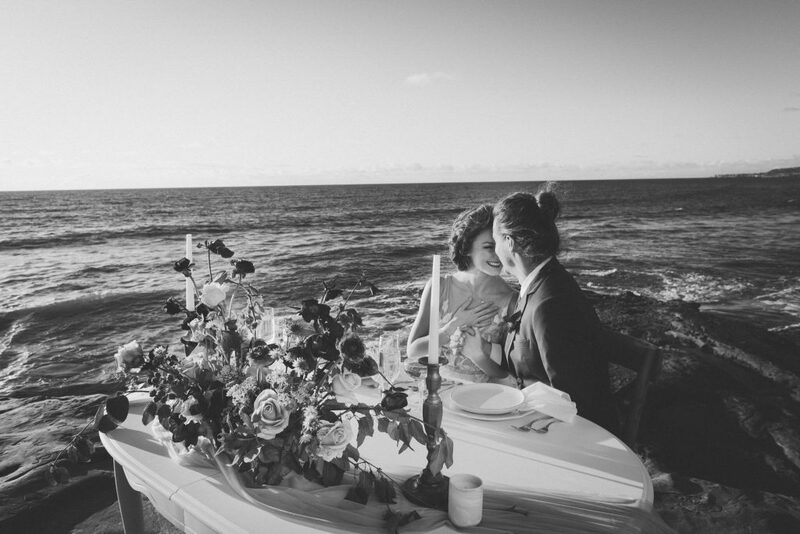 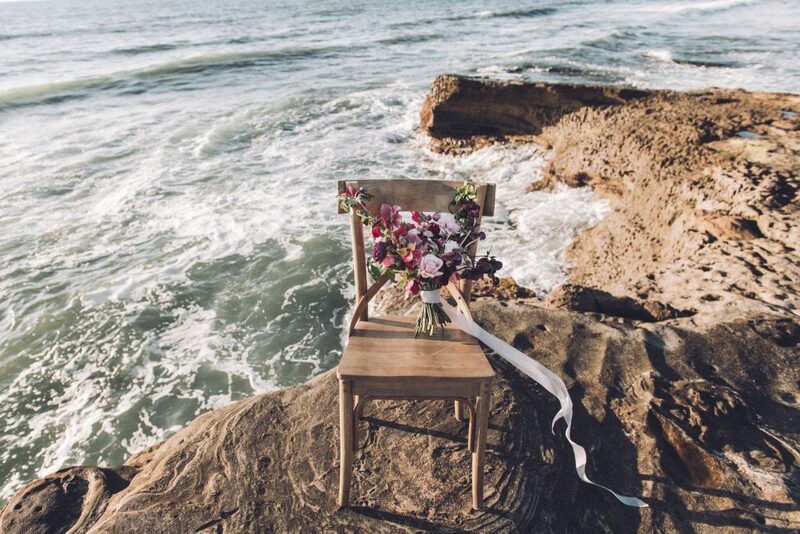 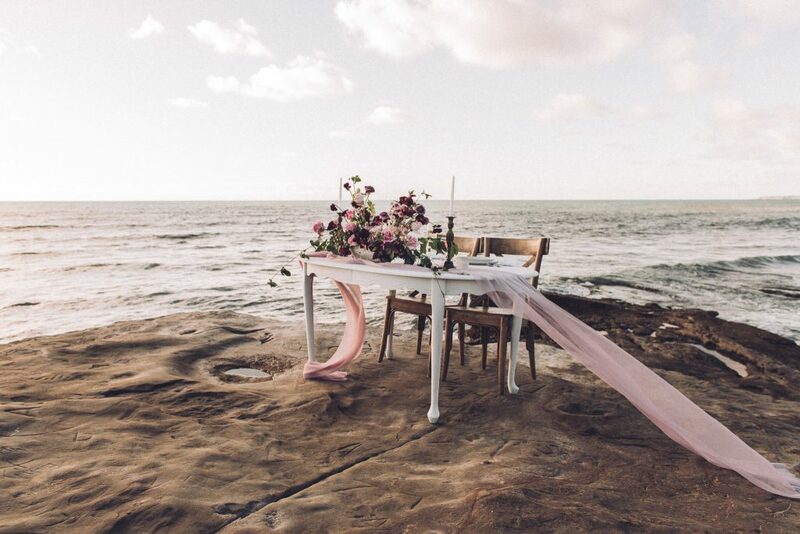 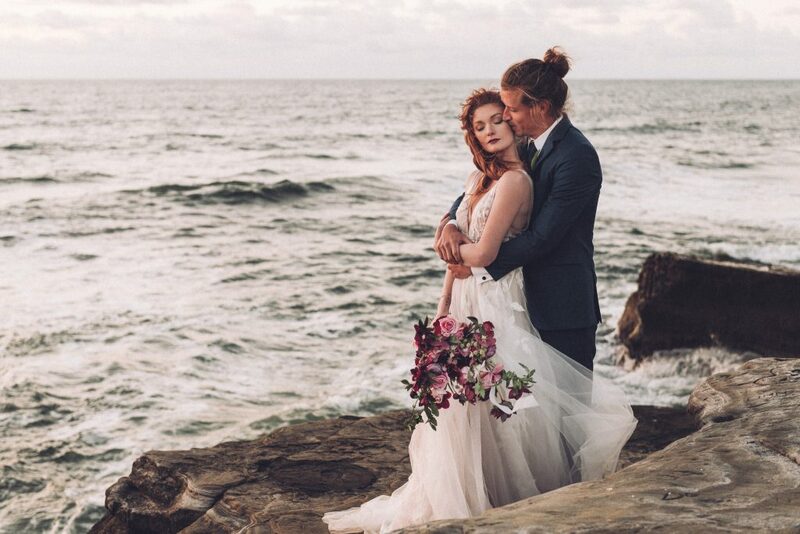 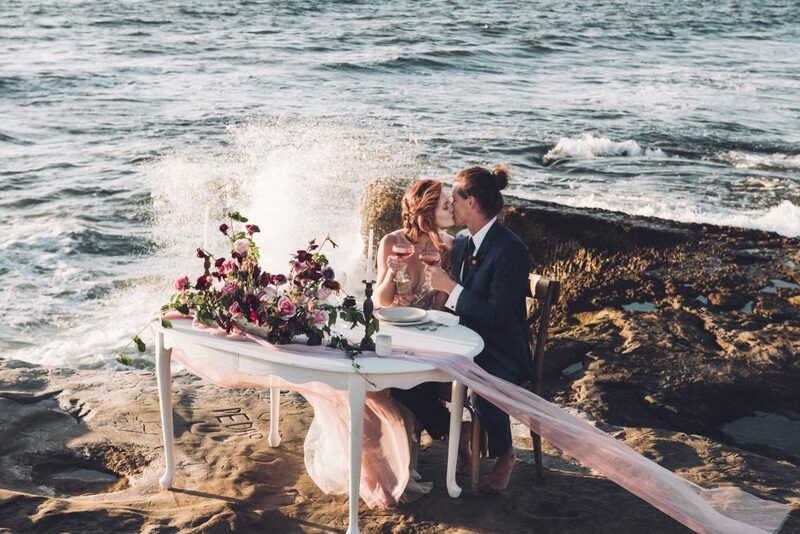 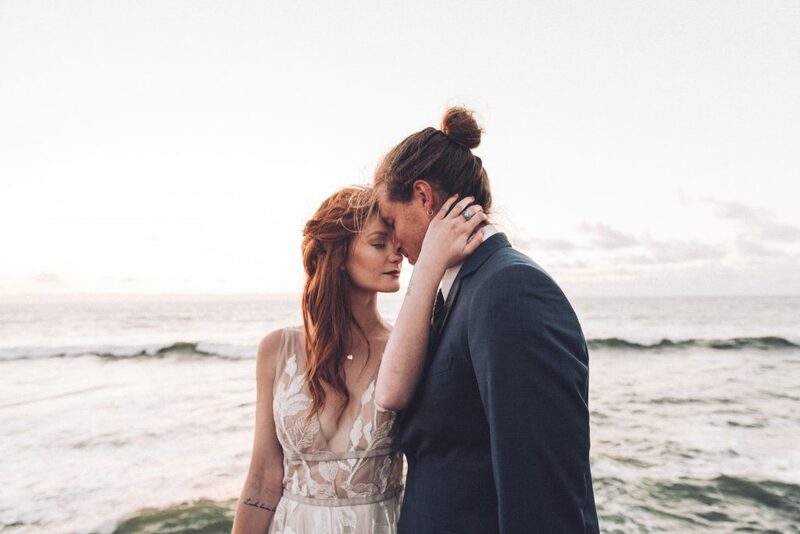 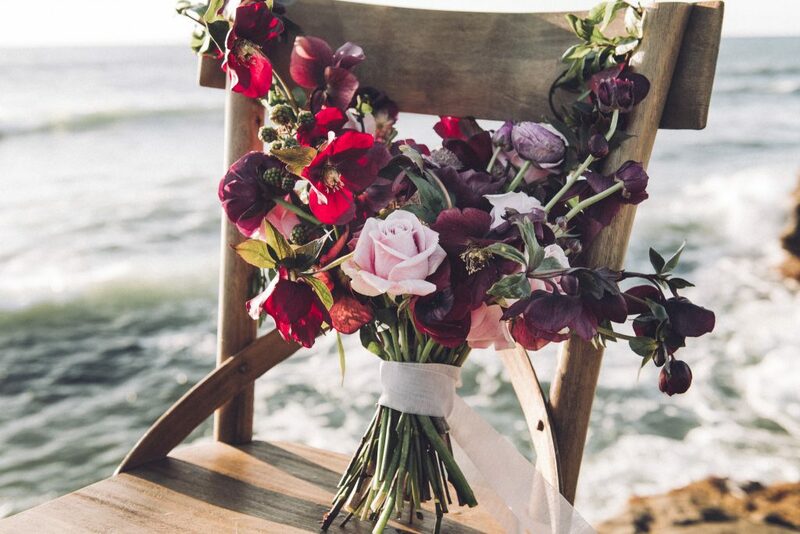 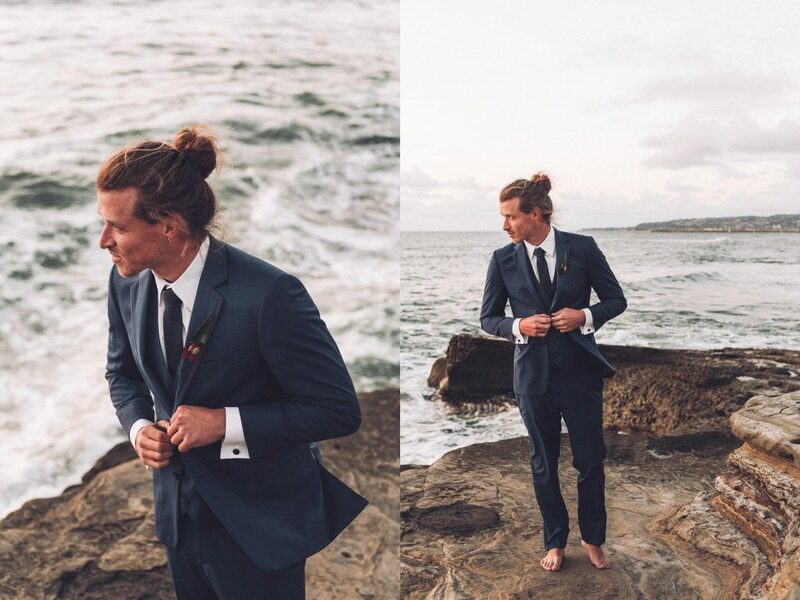 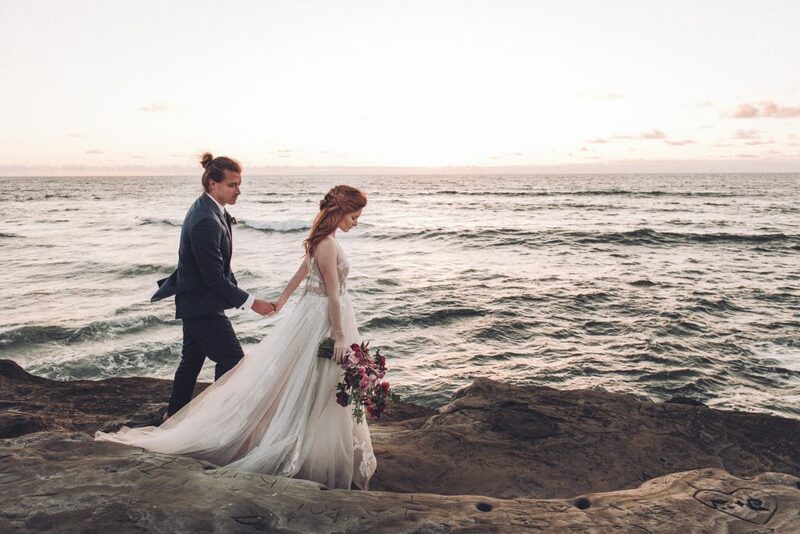 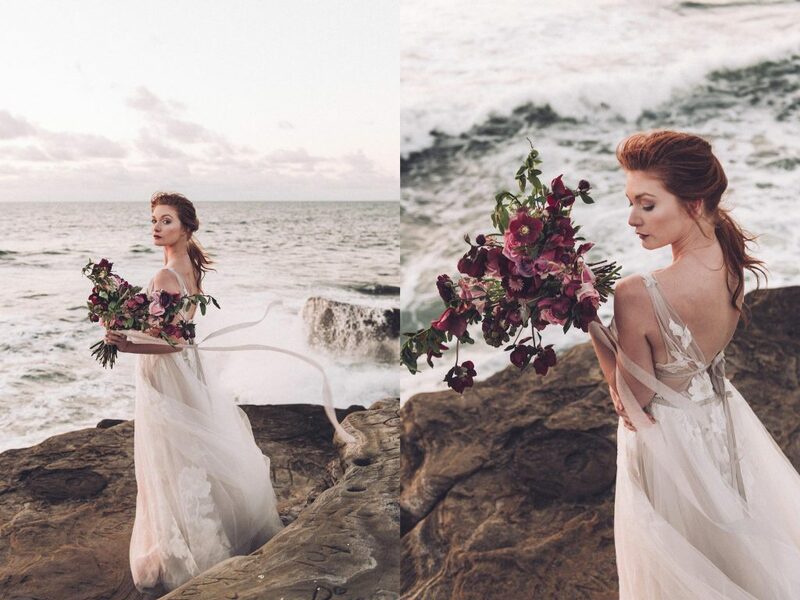 We’re delighted to share with you this dreamy Sunset Cliffs elopement featuring some great wedding suppliers. 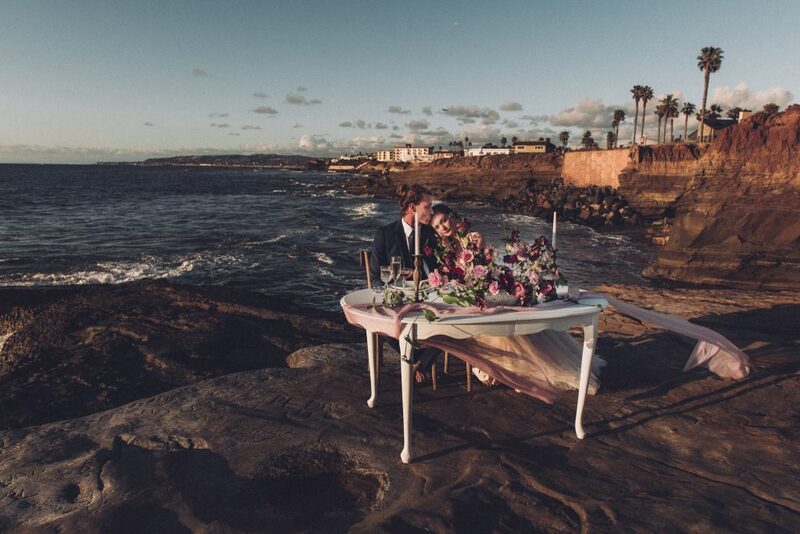 Set up by Champagne Projects and photographed by Matt and Lori of Pretty Branch Photo this is a true inspirations for all couples wanting to elope to San Diego or southern California. 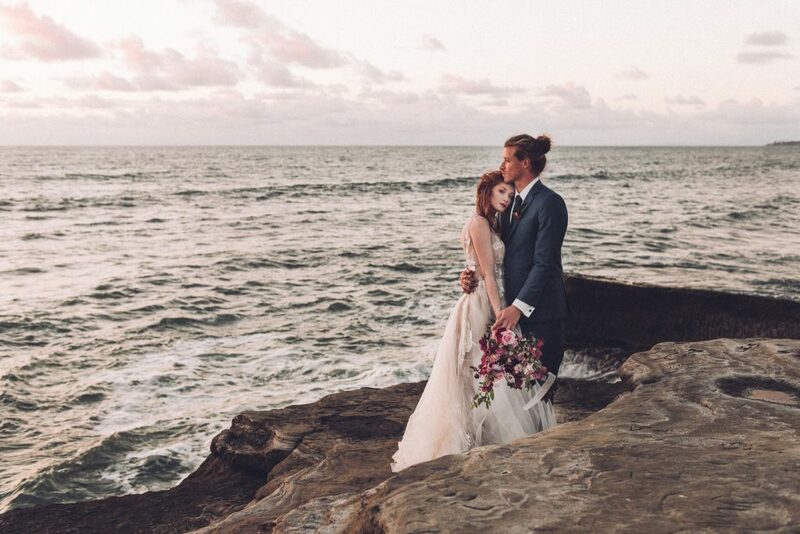 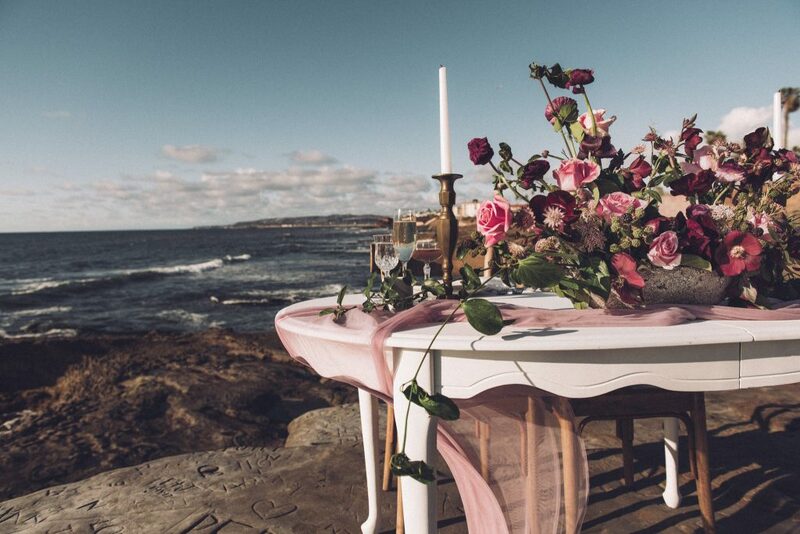 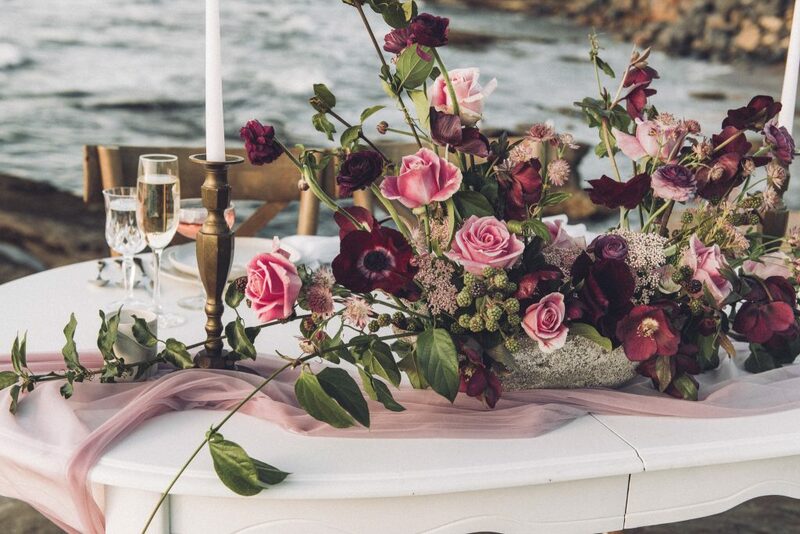 Being able to say ‘I do’ in such a pretty place overlooking the ocean is just pure magic! 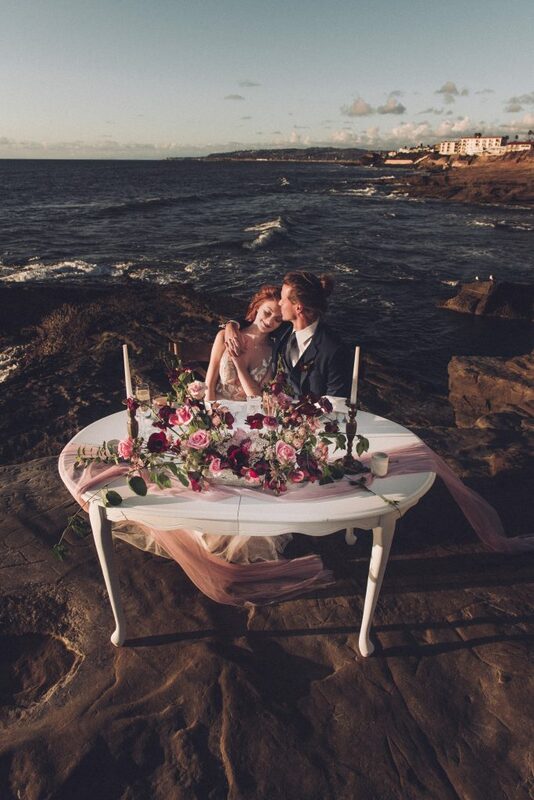 Lori and Matt of Pretty Branch Photo are wedding photographers based in southern California. 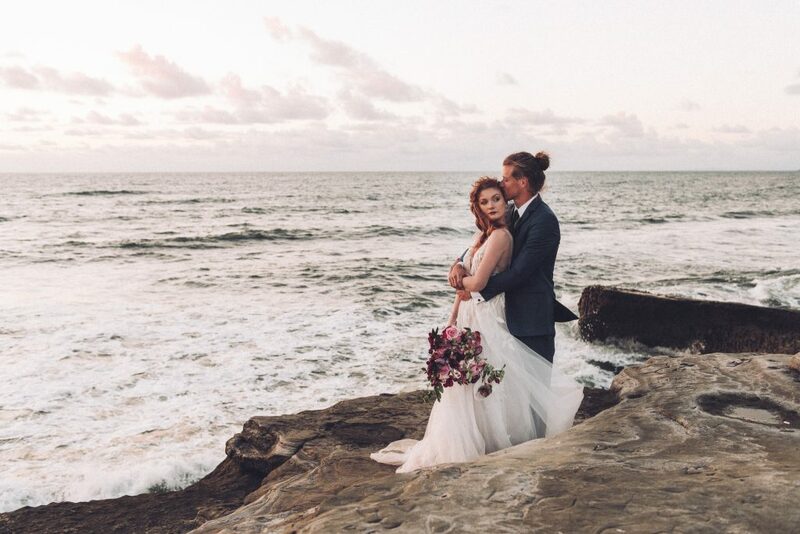 You can find more Lori and Matt’s wedding photos on their website: www.prettybranch.com.